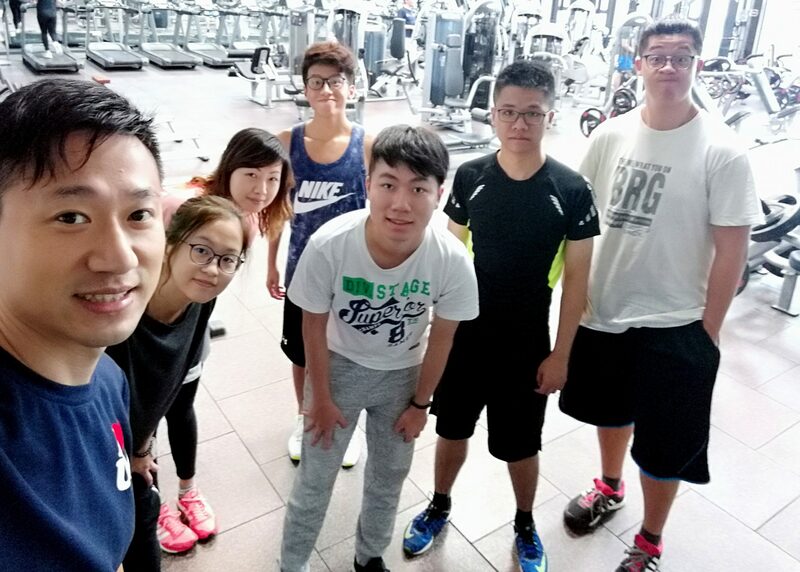 Students enjoy working out together. An infant student club has been thriving lately in Stanley Ho East Asia College – the Morning Club. This club was originated from personal interests of resident fellows and a few students from SHEAC and another residential college. As the number of participants has gradually increased, the founders have decided to make it a more structured student club. It has been around for over a year now. The main objective of the club is to motivate members to form a good habit of “early to bed and early to rise”. For at least three mornings a week, the club would gather members to assemble at 6:55am in the College lobby, and start their exercise routine at 7:00am, either in the gym or the swimming pool. Before starting, the club convener Pinto He and/or resident fellow Edmond Yeung would guide participants to do warm-up exercise. Throughout the programme, club leaders would also share with members health advice concerning before and after fitness, for example, warm-up and cool-down exercises to prevent injuries, and what kinds of nutrients are needed for consolidating the effect of workouts. SHEAC Morning Club signing in the gym of the University at 7am. 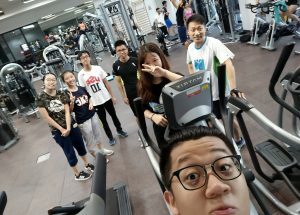 During the morning exercise, all members see the efforts of the club leaders and take their participation quite seriously. After the activity, students express that morning exercise, especially when working out together with companions, is not as boring as it first seemed, and their mental state and enjoyment of exercise is also improved. 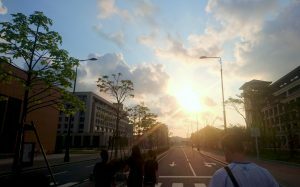 “A good day starts in the morning.” Many young people however tend to stay up late and get up late in the morning. This habit goes against the saying. Research finds that staying up late is equal to chronic suicide but many people ignore the risks of sleeping late. 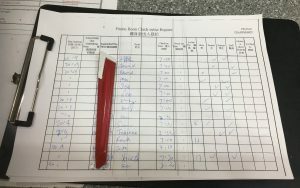 More and more students are joining the club. Edmond points out that some students have the desire to get up early, but no action to do so. This is the most important issue. To solve this problem, you must create a kind of peer pressure for yourself to wake up early, for example, joining the Morning Club. 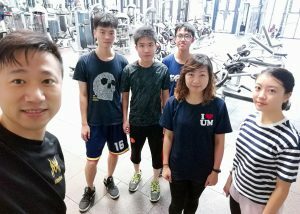 The club leaders hope that more students will join the club and develop a healthy lifestyle. In general, a good sleep and exercise habit is not only an attitude of life, but also helps you keep fit. So why not? “A good day starts in the morning.” – Morning Club members walking to the University Sports Complex. Participants do warm-up exercise together before workouts.